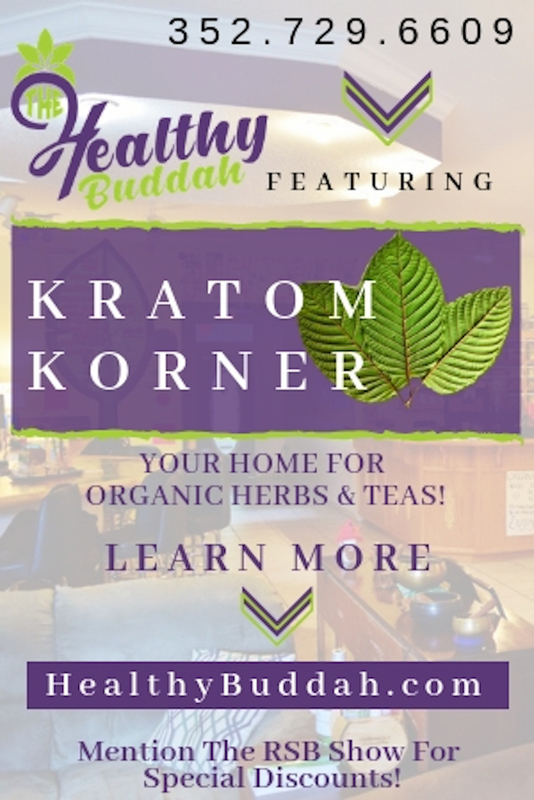 Raw milk farm freedom victory, Ty Bollinger Outside the Box, Military Moms Autism One, FDA magic, cannabis, diabetes, bug splat & more! 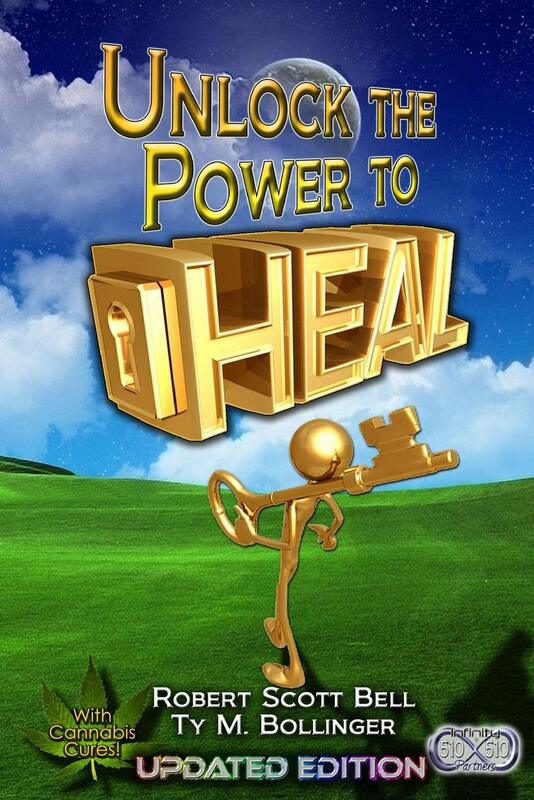 The Robert Scott Bell Show May 29, 2013 Did you miss today’s broadcast? Click here to download and listen now. Stop asking for permission where none is required. Vernon Hershberger stood up to the state for that principle and was found not guilty on 3 of 4 charges. A jury agreed that he did not need state permission to provide food, including raw (real) milk to families participating in his farm-share buying club. What else do you not need a license to do? Anything that is your birthright, including and perhaps especially, healing. Licensure is a scam perpetrated by industry seeking a government-sanctioned monopoly. It serves to protect mediocrity in the name of public safety while delivering higher prices and innovation-deficiency diseases. When will Americans stand against tyranny, like Vernon Hershberger, in defense of food freedom, farm freedom and health freedom? Please join us June 7-9 as we do just that at the Health Freedom Expo in Schaumberg, Illinois next weekend. The power to heal is yours and so is the power to nullify unconstitutional limitations on your freedom! RSB is joined by the Military Moms at Autism One to discuss vaccine exemptions and how to navigate the socialized military medical system. Can you opt out? Dr. Sarah Stockwell, Cat Jameson, Tara McMillan and Michelle Linn discuss the right to refuse vaccinations for your family. How can you stand strong in the face of fear, intimidation and authority? You can get assistance from the American Military Families Autism Support (AMFAS). Is there a danger of blowback on a military career if your family refuses to vaccinate the kids? Ask questions. Demand research! Go private! Stand by for a whole lot more from these military super moms! It’s time for Outside the Box Wednesday with Ty Bollinger! What’s the latest on the March Against Monsanto, or as Ty likes to call it, Mon-Satan? 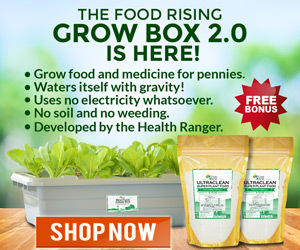 As Natural News discontinues Facebook commenting for its articles, we’ll discuss a bizarre and mystical power that the FBI Social Network has over dietary supplements. Did you know that clicking the LIKE button on a supplement post could change a dietary product into a drug? 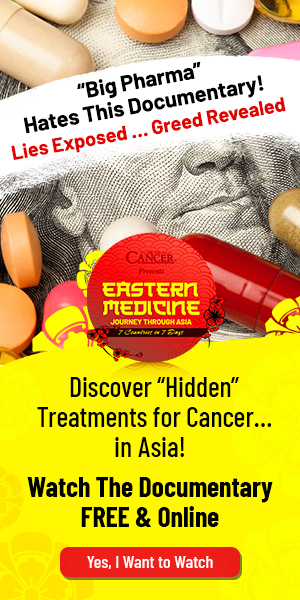 You know it’s a pharmaceutical fantasy, but the FDA sure acts like it’s real. In the meantime, Flintstone Vitamins carry a serious warning for kids! Can you even find any non-GMO ingredients any more? Raise a can of diet soda – it’s likely got GMO ingredients as well, including aspartame. Could you be bug splat? Did you hear that Obama admitted to killing 4 Americans by drone strike? How many is he not admitting too? What about the collateral damage of innocent women and children? Do we need to call out pro-life war cheerleading hypocrites? Could Cannabis be the next diabetes remedy? Did Angelina Jolie really undergo a radical preventive double mastectomy with massive reconstructive surgery? There are doubters. Finally, do you know anyone in need of extra skin? We know a guy that is trying to get rid of his – and no, it’s not because he is afraid he might get skin cancer… Get ready for Ty and RSB as they go way Outside the Box! 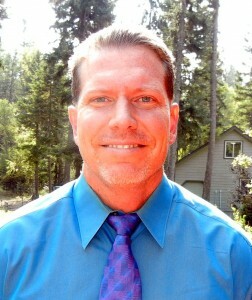 Ty’s websites include www.CancerTruth.net and www.SurvivalHerbs.com. 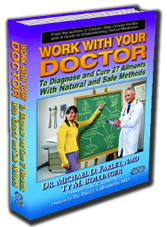 Would you like to “Work With your Doctor” – Ty’s new book with Dr. Michael Farley at is on sale! Special thanks to Moringa Magic Team for their support of Outside the Box Wednesday! Sign up for email alerts here. Your RSB Show Association for Advanced Medicine exclusive membership code awaits you. Censorship on FB – FDA Violates Free Speech to Limit Supplement Access. Take Action! Why Do Flintstone’s Kids Vitamins Contain Aspartame, GMOs, Trans Fats & Hazardous Chemicals? 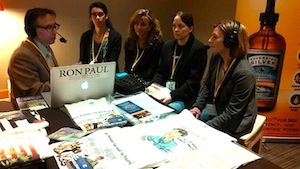 In case you missed my RSB Show Sunday broadcast (5/19/13) on GCN http://www.robertscottbell.com/?p=12552 Hour 1 LIVE from Autism One in Chicago with Liam Scheff, Roy Dittman, detoxification and more! – Hour 2 Mayer Eisenstein, Vaccine dangers, Autism, political deficiencies and more! – You can download the archive here: http://www.gcnlive.com/programs/robertScottBell/archives.php Also, here is the iTunes feed for Sunday RSB Show broadcasts. Check out the Moringa Magic Team and thank them for supporting Outside the Box Wednesday with Ty Bollinger! 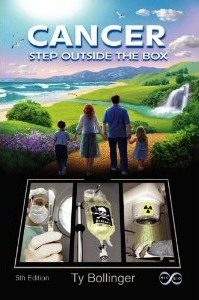 Welcoming new sponsor for health freedom and healing liberty to The RSB Show! Mr. Oxygen 1-800-247-6553 Please say thanks!